"You can forget about the idea that the atmosphere will affect us because it won't," said the City boss. "Like most clubs, we've been around. We've played against teams in the Welsh league and in Canada where people were stood on a hill watching us. "It's like Arsenal or Tottenham coming to Ninian Park and people saying the ground will have an effect - it doesn't because players travel halfway around the world to play in different stadiums these days. "If the atmosphere was to affect my players I would be very disappointed. If it would affect us going to Chasetown, how would we be in places like Arsenal or Tottenham? "So the players won't fall into that trap - we're fully expecting a tough game but we've prepared as we would for any other game and confident of ." 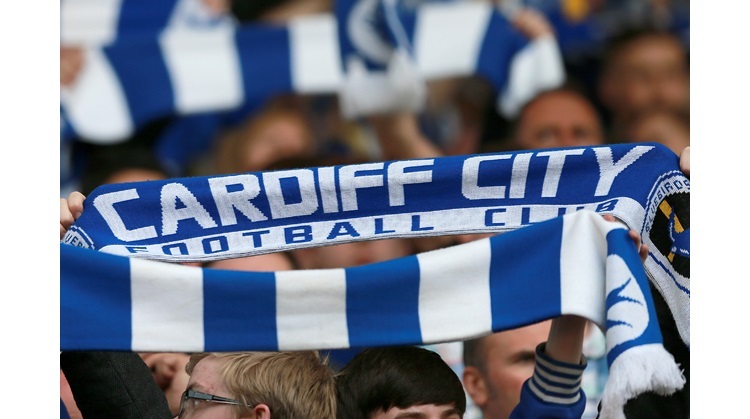 Championship Cardiff City face the minnows of Chasetown, but on their own patch. A capacity crowd of 2,000 will be packed into the tiny ground.